Candidates can check their result at the official website drdo.gov.in on 27 September 2017. New Delhi: Defence Research and Development Organisation (DRDO) will release the selection list for apprenticeship training at Gas Turbine Research Establishment (GTRE) Bangalore on 27 September 2017. 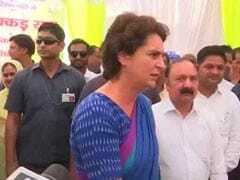 As per the schedule released by DRDO earlier, the list is supposed to declare the list tomorrow. Date of joining at GTRE Bangalore will be 3 October 2017. DRDO in an official update has given the information about the result which says, 'Selection of Apprenticeship Trainees (Graduate, Diploma & ITI) for 2017-18 at GTRE, Bangalore : Results for call for Interview / Selection for the Apprenticeship Training at GTRE, Bangalore will be announced shortly.' Candidates who had registered for the exam can expect the selection list soon at the official website drdo.gov.in. There will be no written test for selecting candidates, however those applying for graduate apprentice training program will have to undergo interview process; the list of candidates for interview is expected to be out soon. There will be no interview for Diploma, ITI apprentice post; the final selection list is awaited as well. 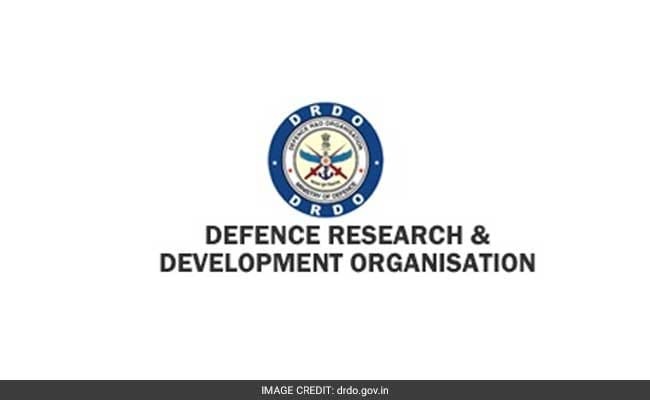 DRDO had invited applications from, 'those candidates who have completed the qualifying examination as regular candidate are only eligible to apply,' reads the official notification. Further it also said that those candidates who have already undergone apprenticeship training or at present undergoing apprenticeship training under any organization and who have more than one year work experience are not eligible to apply.